These horses are our livelihood. 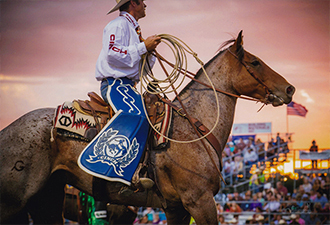 They travel around the country working an average of 125 rodeo performances a year picking up bucking horses, roping bulls, sorting stock, and so much more. They are the center of our world, and we love sharing their stories with you! Our mare band is small but mighty! Breeding and raising our own horses is full of excitement, heartache, high highs and low lows, but it is worth every moment. We are eager to meet the next generation of Rocking RB Ranch babies coming in 2019!